Riders of Icraus‘ newest class is almost here and Nexon is allowing players to pre-create a character in preparation. Between now and the next maintenance day — July 6 — players can create their own fae-like Trickster. This means name, customization, server choice… the works. Keep in mind that you will need one of your six character slots open in order to create the Trickster. 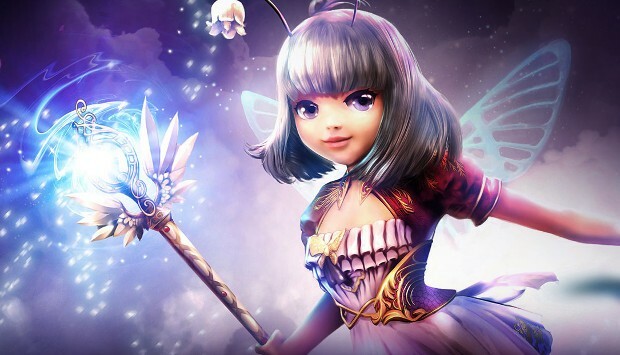 In addition to character creation, Nexon is also offering the Trickster Launch Pack, which is designed to give players a bit of a boost, and some nifty benefits. These include a permanent mount familiar, 7 days of Premium Service benefits, a weapon skin, and more. A full list of benefits can be found on the Riders of Icarus site.